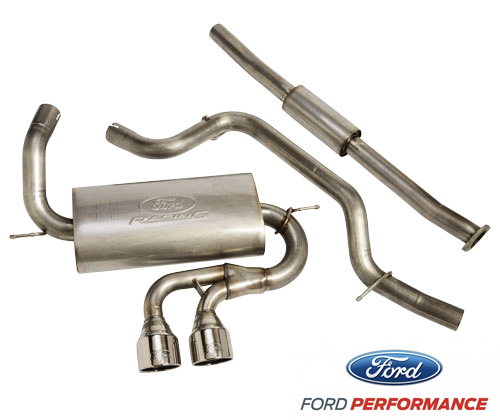 WANT A GREAT EXHAUST AND NO WARRANTY WORRIES? 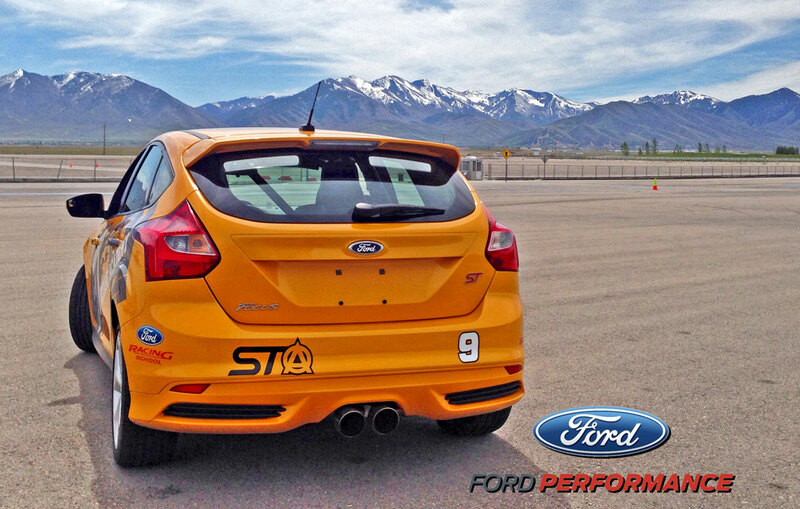 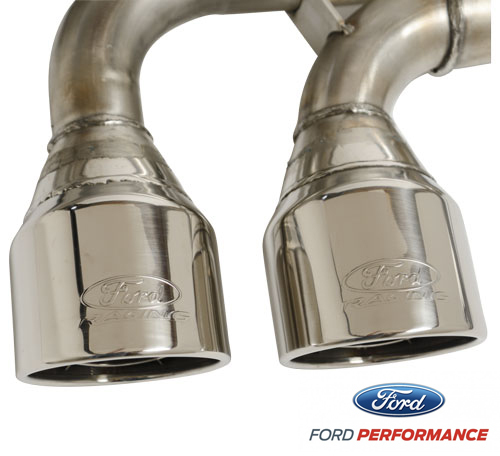 LOOK NO FURTHER - presenting: the Ford Racing High Flow Exhaust. 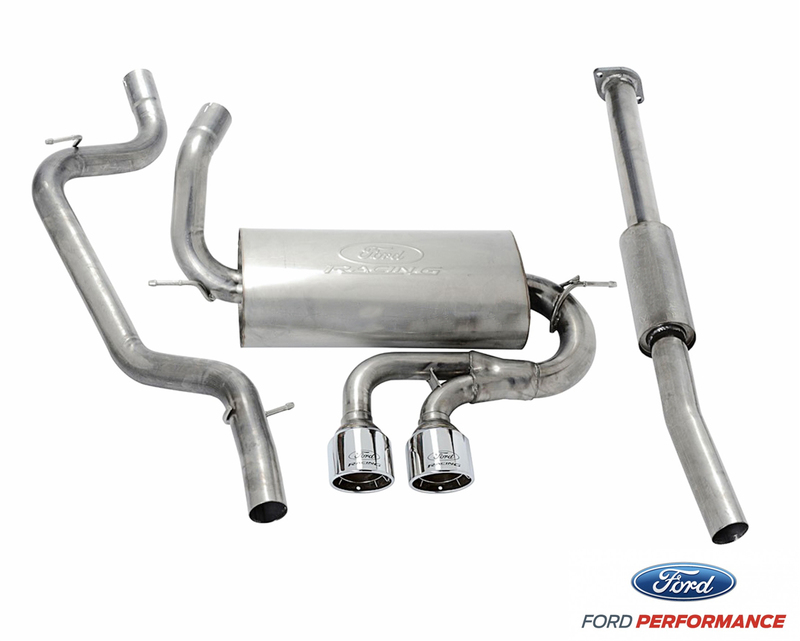 The Ford Racing High Flow Exhaust package for the Focus ST is the only worry-free way to boost your Focus ST's output by eliminating the restrictive OEM exhaust.